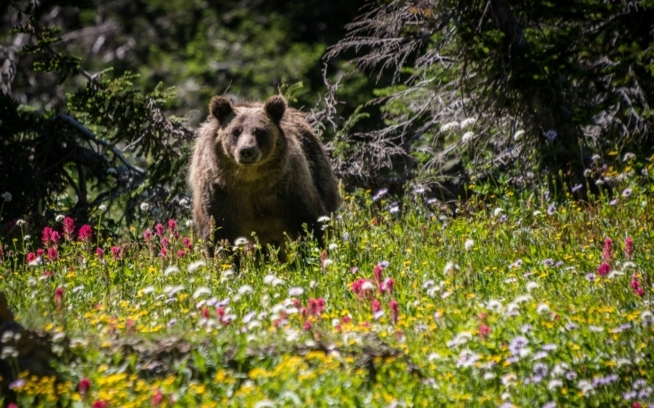 Backyard Corridors: What wild animals live in your area? Freedom to Roam is Patagonia’s current environmental campaign. Its goal is to create, restore and protect corridors between habitats so animals can survive. 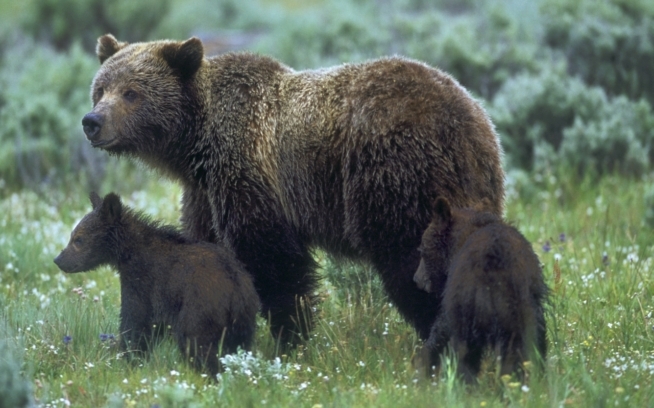 Freedom to Roam wants to preserve and protect big wildways (or corridors) for large animals. But we also want to help all of us better understand what a corridor is, and what it means to animals that live near you. What wild animals live in your area? You can share your stories in the comments on our blog, The Cleanest Line, or on Patagonia’s Facebook page. Here’s one from Ron Hunter to get things started. Ron works for Patagonia’s environmental department in our Reno Distribution Center. It all started for us last December when my wife and I decided to get a dog. We headed down the hill from our home in Truckee to the Reno Animal Shelter and found a stray with a bum right rear leg and one of those white plastic cones strapped to her head. Ruby is some sort of a lab mix, about 50 lbs., a little needy, full of young dog energy and afraid of thunder and lighting (what dog isn’t?). Anyway, we rehabbed Ruby’s leg over the winter and got into the routine of walking after work in our neighborhood’s greenbelt/open space. As it turns out, it isn’t protected open space after all, but I’ll get to that in a minute. Our walks take us through the forest (jeffrey pine and mixed fir) into an open meadow with a small seasonal creek running through it. The more we walked, the more we saw. In the spring, squirrels and chipmunks, white headed woodpeckers and mountain bluebirds; in the summer, squirrels and chipmunks, great horned owls and mule deer, in the fall, squirrels, chipmunks and more deer. All in all, a pretty nice backyard. Then we found out this 289 acres of open space is destined to be developed in the near future. The proposed development could cause problems for many of the animals we’ve seen. For instance, the development could nearly eliminate the wildlife corridor used by the Loyalton Truckee deer herd for their winter and summer migration. This is the only major deer corridor left within the Town of Truckee. A group of local residents organized themselves as SOS Glenshire (Save Open Space), made up of neighbors dedicated to protecting wildlife and wild lands. Not only are they talking to the developers, land trusts, and the town of Truckee, they created a Community Wildlife Sightings Project in 2008 to document wildlife sightings (which will be compiled with other sightings and research data in efforts to protect open spaces and wildlife). They have created a cool online site that lets us record our wildlife sightings. What will happen to the trees and meadows where we walk? It’s anyone’s guess. I do know that we will continue to walk Ruby and watch the animals that live in the backyard that belongs, not to us, but to them. For more info about the Community Wildlife Sightings Program visit www.sosglenshire.org. Now it's your turn. What wild animals live in your area? Please share your own story below, we'd love to hear from you. If you're posting on Facebook, feel free to include pictures. Tune in next Monday for the second question in the series as we continue our journey though Backyard Corridors.